Where do they live during the day? and never spied a green tree frog. when it’s during the day we people clamor so loudly? high up in my room above the woods! in a rain storm as I speed by. to being crushed and turned to mush. Note: “Lucky Frog” was previously published in Many Trails to the Summit: Poems by Forty-two Northwest Poets, edited by David D. Horowitz, 2010. The photographer: Brent Matsuda is a naturalist and wildlife biologist with a specialization in herpetology (the study of amphibians and reptiles), based in British Columbia. Although most of his professional work involves birds, his personal passion is frogs. Brent conducted his thesis work on the only frog in North America that uses internal fertilization and breeds in fast-flowing cold mountain streams: the coastal tailed frog. 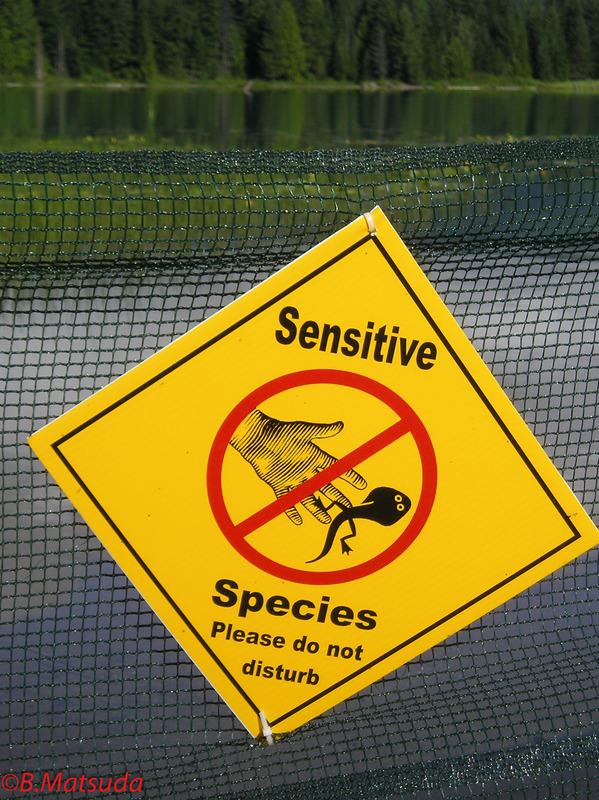 He is the lead author of the Amphibians and Reptiles of British Columbia field guide. 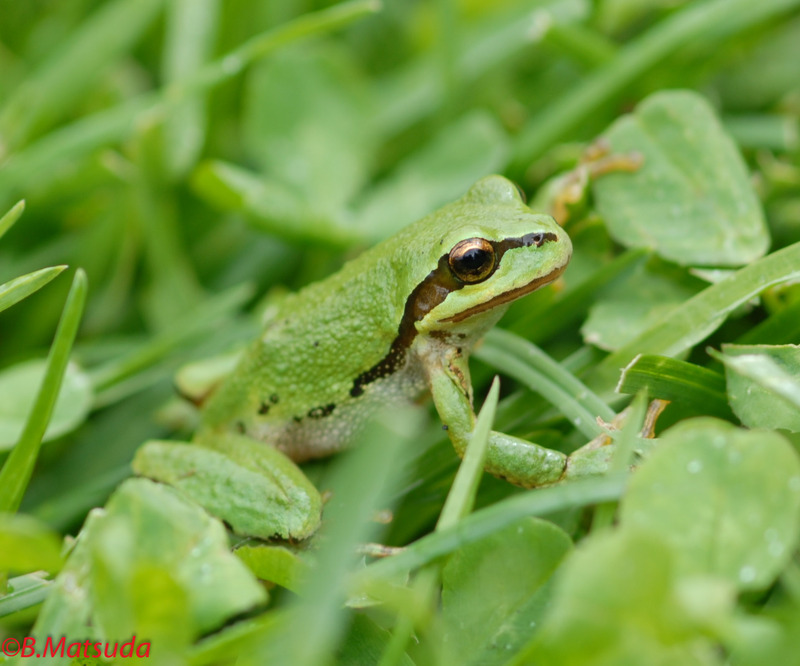 In his spare time, Brent loves to photograph frogs wherever he travels in the world. 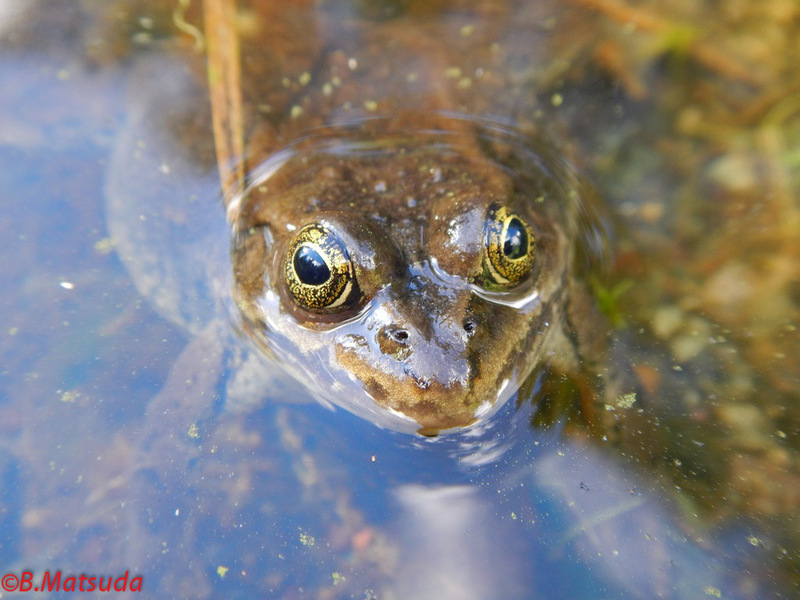 This entry was posted in Animals, British Columbia, Canada, Environment, Frogs, Haiku, Non-violence, Photos, Poems and tagged Brent Matsuda, frog haiku, frog photos, frog poems, frogs, Gnomic Frogs, green tree frogs, Lucky Frog, sensitive species. Bookmark the permalink. Wonderful pairing of Rick poetry and Brent photography! Love it! Thanks, Rick. The frog poems brought back memories of my childhood. The photos are good too. If prayer is silent, then does prayer answer itself? We need to be the answer to our prayers. We cause the problems; we must solve them. Great poems, Rick. I love the Peruvian frog. I used to make stories up about the frogs in our garden for Hayley. She loves frogs. Thanks, Rose. Here’s a note on the Peruvian frog from Brent: The Peruvian frog’s name is Hemiphractus johnsonii, the only name by which it’s known. 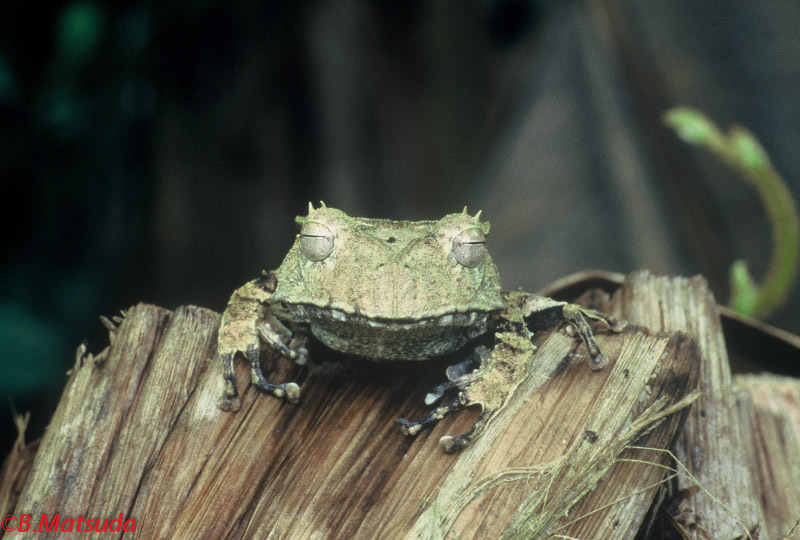 It’s an endangered egg-brooding frog, which means that the female carries the eggs in a pouch on her back. When they hatch, the tadpoles slide off of her into a puddle of water to undergo development.